In an age where academics is still more valued than sports, the Jagran Lakecity University has its heroes all celebrated. 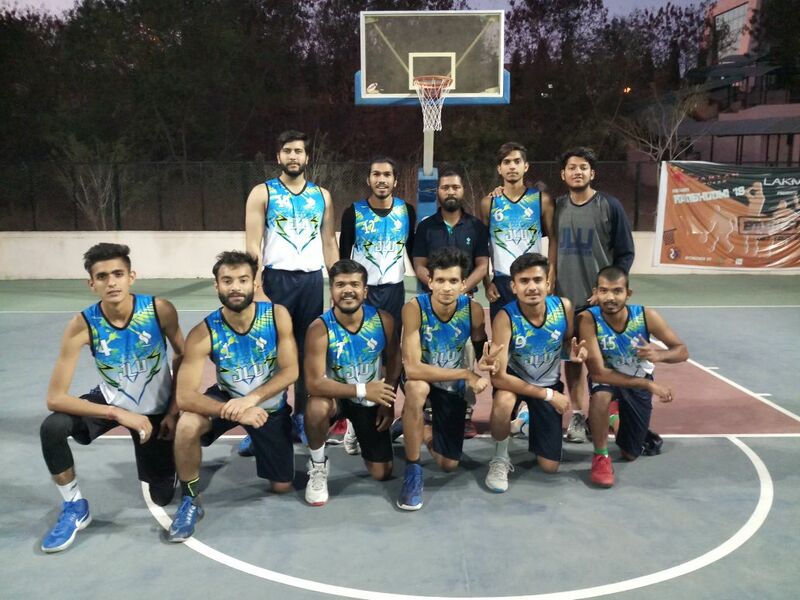 The basketball team of JLU Bhopal has conquered many feats and brought the victory back home in numerous tournaments. Here are a few of their most cherished games highlighted. The basketball team (mens) came out victorious in four glorious tournaments recently. They were the All India Institute of Medical Sciences Sports Fest, The Patel Sports Fest, The Oriental Sports Fest, and the Indian Institute of Management Sports Fest (Ranbhoomi). They also qualified the quarter finals of the West Zone Tournament. 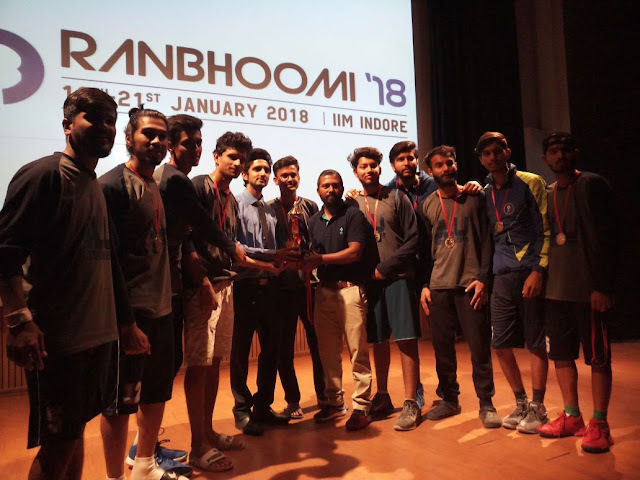 The team members were Saurabh Kharb, Sahil Kharb, Shubham Mishra, Divyansh Sharma, Sachendra Singh Bhagel, Akash Singh, Affan Ali, Raman Patidar, Aarpit Patidar, Krishna Patel, Ankit Joshi, Rahul Gupta, Sameer Singh, Aryan Jain, and Shikhar Yadav. 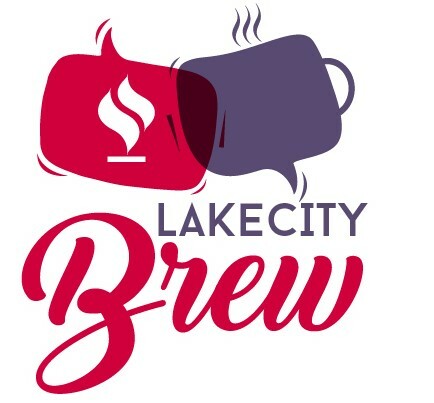 The women’s team, just like in every other arena, has equaled the men’s team in basketball with their fair share of triumphs in the name of Jagran Lakecity University. The team participated in the West Zone Tournament and came out victorious in the All India Institute of Medical Sciences Sports Fest. The team members were Shambhavi Mishra, Kajal Pandey, Riya Kohli, Zainab Qureshi, Anumeha Singhai, Mehvish Qureshi, Priyanka Rawat, Meryam Qureshi, Srishty Pachori, Kavya Pandey, Neha Gupta, Garima Punjabi, Anukriti Kudesia, Muskan Wadhwani, and Parthivi Prasad. The aura of JLU Bhopal is constituted of motivators in the form of faculty members who continuously help the students in search of their passion be it academics, sports or any field of their choice. Currently, optical and laser type mouse are commonly used due to their precision and better tracking, allowing for more accuracy and control. I know that the word bankrupt is a word that these money hungry companies recognises and so I emphasise one point, try to sell dodgy shooters to role-playing fans and you will go bankrupt!